Every season in Deadwood is full of legendary fun. 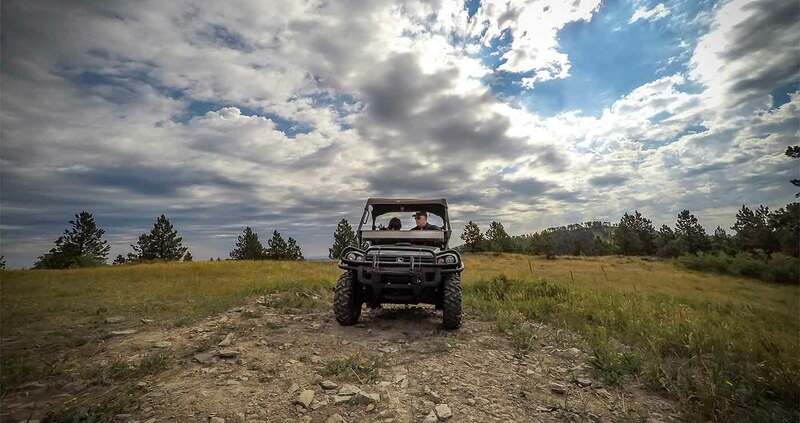 Outdoor lovers will strike it rich in Deadwood, which is surrounded by the natural beauty of the Black Hills National Forest. Spring, summer and fall, you can hike, mountain bike or enjoy motorcycle rides on our scenic byways. Our lakes and streams are an angler’s paradise and our expansive trail system is ideal for walkers, runners, hikers and horseback riders. Bring your ATV or rent one and go off road on miles of motorized trails, just a few minutes from Historic Main Street. In the winter, Deadwood has just as much to offer. 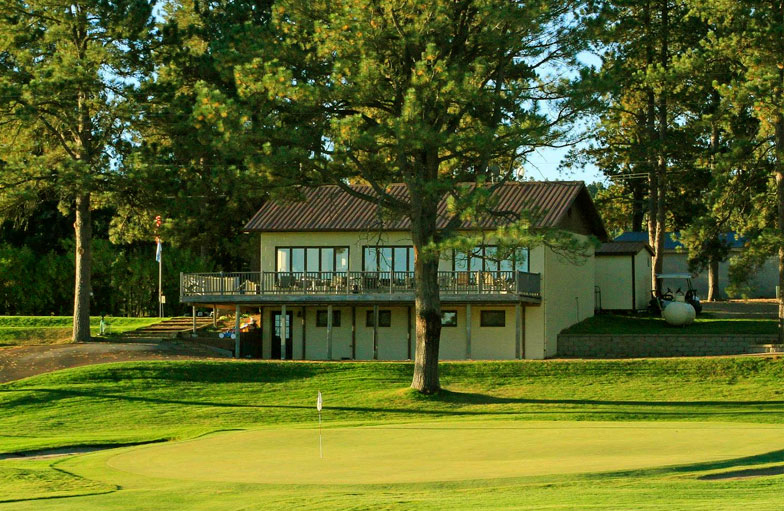 Located at the base of two Black Hills ski resorts, visitors can enjoy cross-country skiing, downhill skiing, snowboarding and tubing along with the great gaming and nightlife of Deadwood. 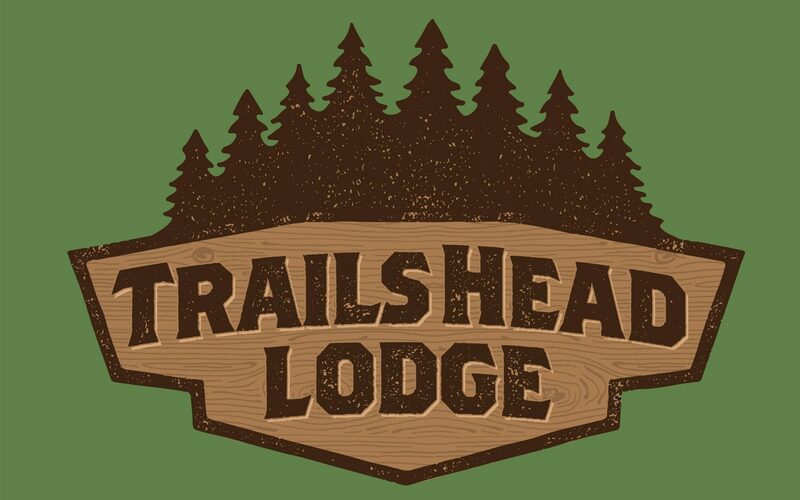 The town is also on the trailhead of the highly rated, interconnected and groomed snowmobile trails of the Black Hills. Recreational Resort – Cabin, Restaurant/Bar, Gas, Snowmobile/UTV rentals, large lot for parking of trailers. With over 30,000 sq. 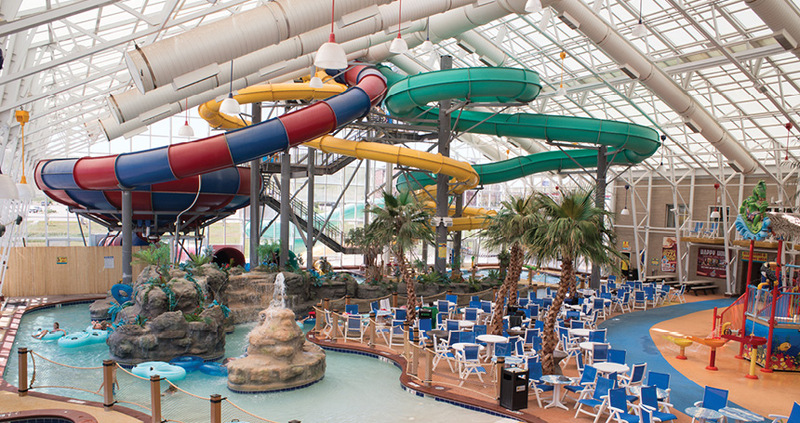 ft. of swimming pools and waterslides, WaTiki Indoor Waterpark Resort is the largest indoor waterpark in the Dakotas. Historic parks in the middle of town. Picnic, fish, bike or stroll along scenic Whitewood Creek.